Alder. 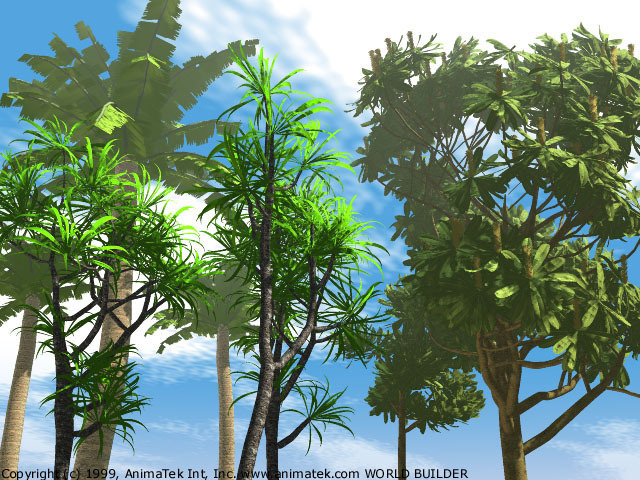 An L-System model rendered in World Builder. 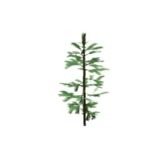 Animation of growing redwood. Corresponding L-System was parameterized with time. Procedural animation of water plant. 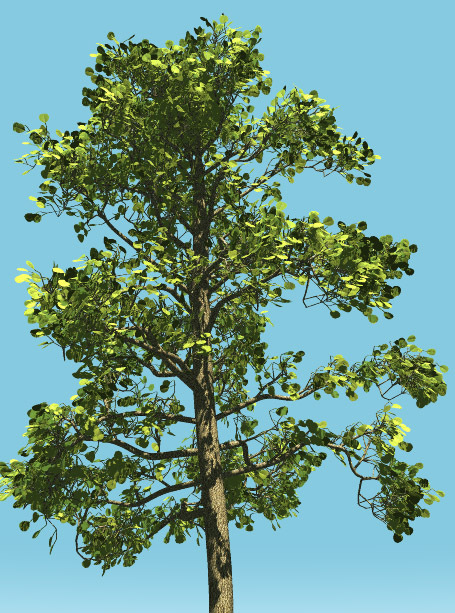 Animation of growing L-System flower combined with procedural wind. More of procedural wind animation. 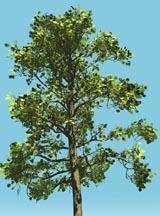 L-System tree samples from Plants Library 2.